Eating disorders stem from a development of an unhealthy relationship with food and are often a reaction to trauma. With over 33 years’ experience counseling both men and women suffering from eating disorders such as anorexia, bulimia, and binge eating, I can help you recover from your eating disorder. You’re not alone in this battle; I’m here to help. Eating disorders require the support of a team. I will work with you and a highly trained nutritionist, as well as a psychiatrist, if needed, to facilitate a treatment plan that best suits your situation. Together we will support you in developing a healthy relationship to food while recovering from underlying traumas. Stop endangering your life and get to a better place. We will work with you to regain your health and stay healthy. 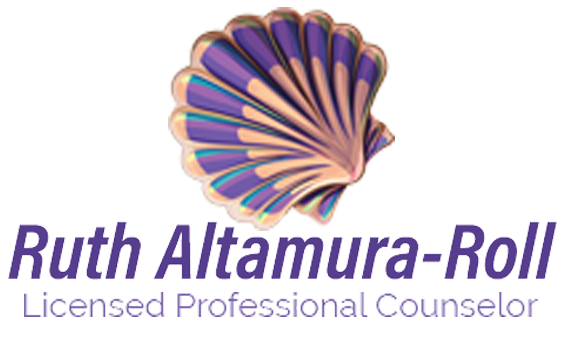 Contact me today for an appointment to discuss your eating disorder and available treatment options.